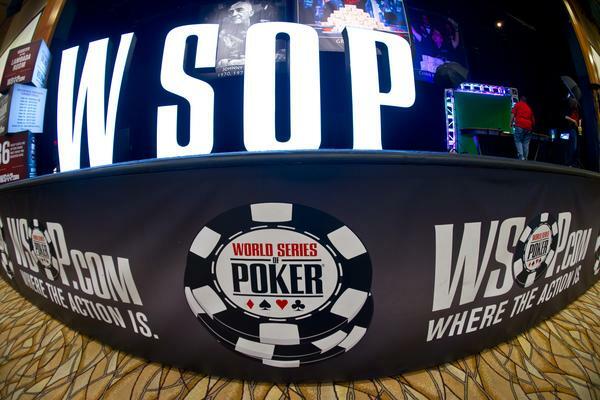 The 45th edition of the World Series of Poker will get underway on May 27th from the Rio All-Suite Hotel and Casino in Las Vegas, Nevada. There will be 65 individual bracelet events this year. The Main Event this year will have a guaranteed $10 million first-place prize. In addition to the bracelet events, the Rio will continue to host Daily Deepstack tournaments at 3 p.m., 6 p.m., and 10 p.m. in the Pavilion room. Mega satellites at $75, $330 and $550 will be held daily at 9 a.m., 5 p.m. and 8 p.m.
Players can pre-register for the 2014 WSOP now. In person registration can be done at the Rio main casino cage starting Mar. 1.